But before I start my Top 10 Tips for renting your apartment, it’s time to face the truth. The economic situation has slashed room rates of four star hotels in Bansko. Property owners looking to rent, are in a deeply competitive rental market….and I’ve now heard of too many folks who can’t rent there property. Put yourself first, and sooner or later you’re going to have trouble on your hands. No rentals. But if you put your renters first, they’ll reward you with money in the bank. This subtle difference in how you think about rentals can make a huge difference in whether you bring in monthly cash or just fail and give up. And it’s just one of the secrets I share with you in the upcoming series of articles. 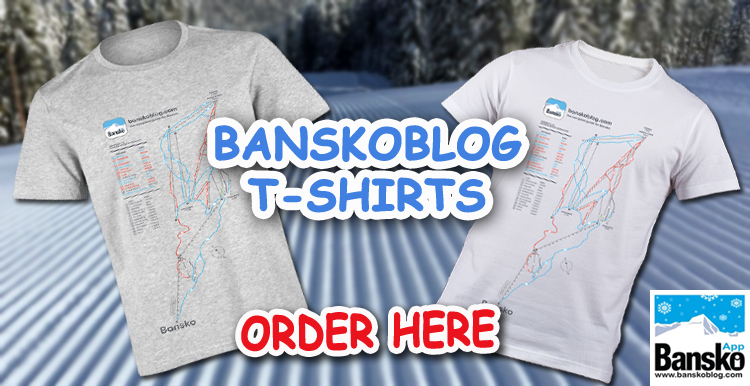 Join banskoblog.com today to get these sent to your email inbox. But reading this as summer approaches, you may be tempted to not worry about it now. This could be a mistake which will become more obvious as time goes on. who will reliably look after your apartment, manage guests – as well as maintain the apartment? who will collect the rental and then check inventory when a guest leaves? advertising web sites: how many competing apartments are there on the web site? can I describe and showcase my apartment to the best advantage on an advertising web site? can others readers comment or make testimonials? can I link to my apartment web site? can I use my apartment when I want? who will clean my apartment? how much should I charge per day/per week? Over the next week I am going to go intoÂ more detail on these questions. 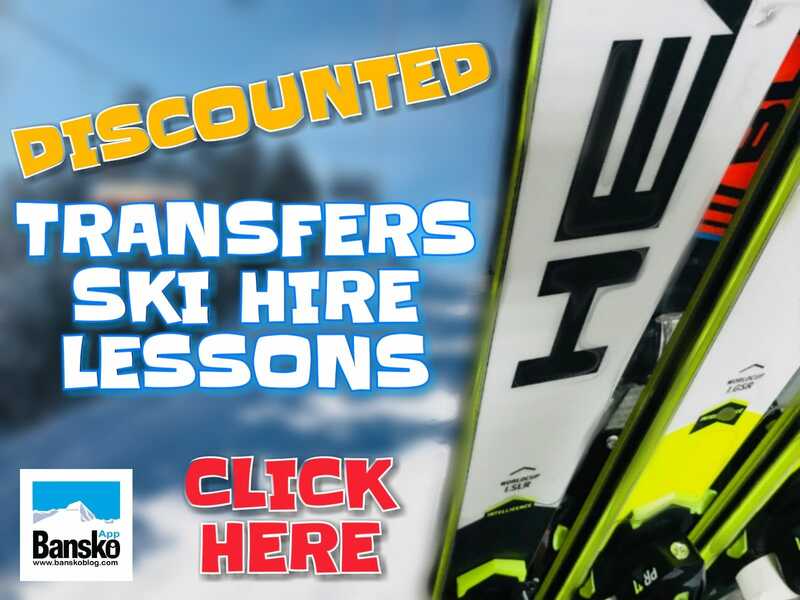 By the end you’ll be well prepared to start making the most out of your Bansko apartment. If you are looking to make your apartment investment pay its way or even better make you cash….Stay tuned. 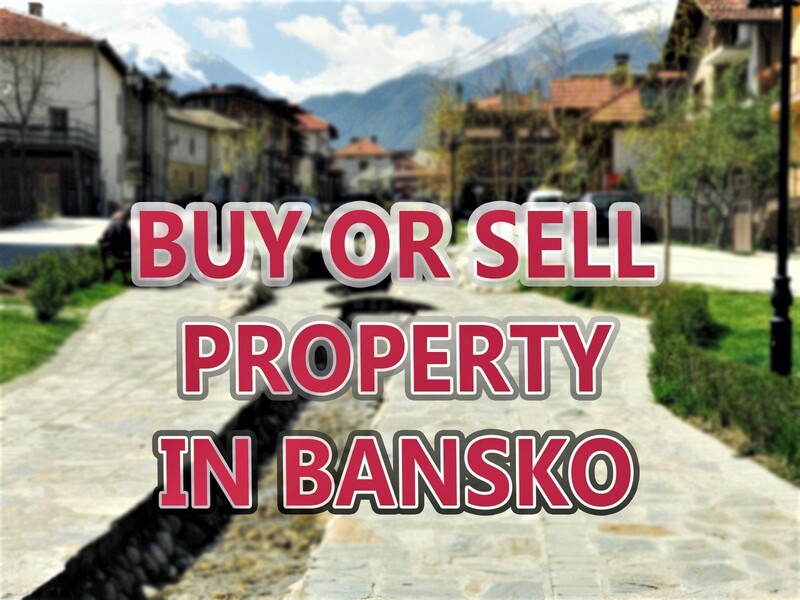 If you have an a apartment, and you wish to see if you can get rental then be sure to contact me to benefit from the launch offer for Bansko property owners. There are plenty of people, or web sites, proclaiming they will rent your apartment in Bansko.Â But they often don’t own property themselves and are more interested in taking your money, then doing nothing. Often I see them more interested in one off property management fees. I do this stuff daily… and know the short cuts to get property rented out. I just saw the picture above your article and it immediately gave rise to many sentimental memories. Now that a second ski season spent at your wonderful apartment is over, I would like to thank you for the excellent conditions your place offers and for your kind assistance and guidance. To me and my friends skiing in Bansko is not just skiing anymore, now it has become an overall genuine experience at your cozy apartment which we feel like a second home. We simply cannot imagine going to Bansko and not staying there. Your apartment is furnished to the highest standards and has all amenities needed to make a pleasant and comfortable stay. It is perfectly located few steps away from the gondola and from our favourite Happy End bar, perfect for post-skiing relaxation and dancing. Bansko has a lot to offer for summer tourism as well, and we are looking very much forward to spending the next weekend at your apartment, enjoying the greenery this time. Thank you very much again! Had a great time in Bansko, I am going to try to help my friend get more rental income. He is currently with Alexander services and they do not seem to be the best at service (He went with them because the owner is English). Do you or any of the BanskoBlog visitors have any recommendations for property management / agents to support. I can see your “Top 10 Questions To Help Rent Your Apartment part one and two but I cannot see the answers to the questions. Great to hear you had a great time in Bansko. SOme property managers specialise in managing property and others do their best to achieve rental income. Rental is challenging and a very long answer. I know this sounds strange, but why not tell your friend to donate your apartment: school raffles, use it to raise money? Why not let friends stay for free? Owners may receive a better return doing approaching the issue this way. Think barter, is my suggestion for owners. BTW: I am releasing a comprehensive eBook guide (initially free) on making sure your apartment is suitable for rental soon. You ad your friend should sign up for newsletter and, when it’s released, you will automatically receive it.